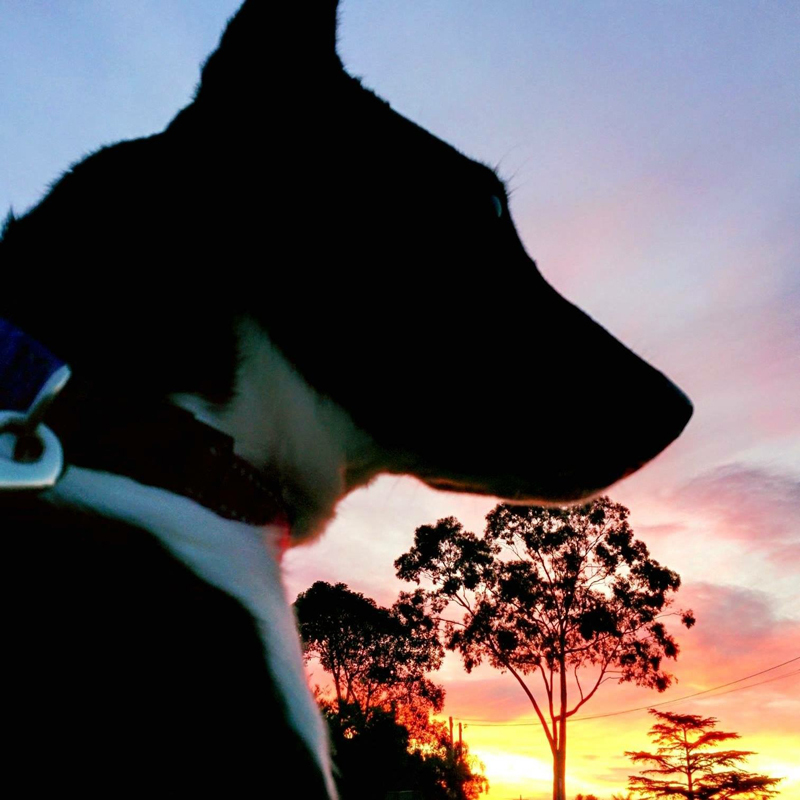 “Hi, I’m Coco, a 4 year old bull terrier from Dubbo, Australia. I live with my family in Castle Hill, Sydney. My owner is the founder of Positive Vibes Foundation and she tells me I am the reason she started it. I was an abandoned puppy and at just 9 weeks old, joined my new family at a time of real sadness. One of the children had been diagnosed with cancer and underwent numerous sessions of chemotherapy and radiotherapy. She was overwhelmed with feelings of despair, loss, frustration and fear of the unknown. I soon learnt that playing around and cuddling up to her on the couch turned her frown into a smile and gave comfort to the whole family. Her cancer is gone now, but I continue in my full time job of sharing comfort, laughter and love with those I meet and I’m working hard on changing attitudes towards mental health in the Community, making Connections with my human friends and through Conversations (in a barking sense).